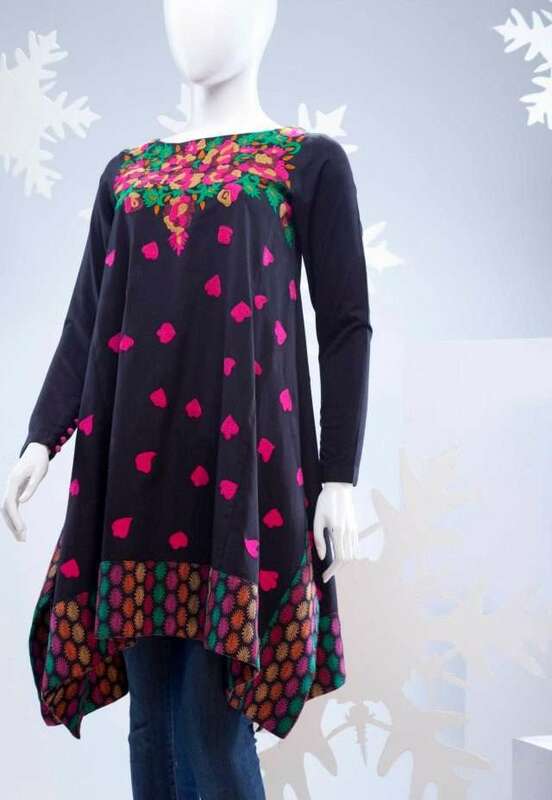 It release its new collections of trendy dresses every season. 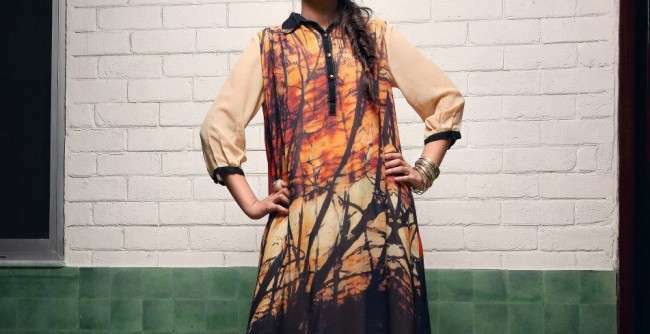 Most of the dresses include leafy and flowery prints on the shirts and have nice pants and churidaars. 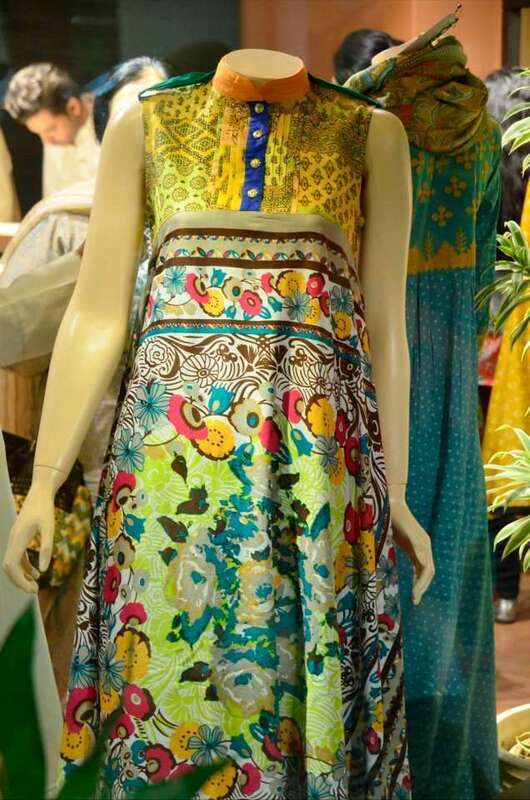 Printed dupattas are included in Generation spring 2013 dresses for ladies. They can make women look really stylish with their trendy designs. Generation has Square cut shirts or frocks are included in the collection of spring dresses. The generation’s suits in this collection can be used for day wear. All the clothes are dazzling and comfortable in wearing and it is in the range of every girl Generation spring 2013 dresses for ladies was liked by a lot of ladies. Generation currently offers its clothes through its outlets only. 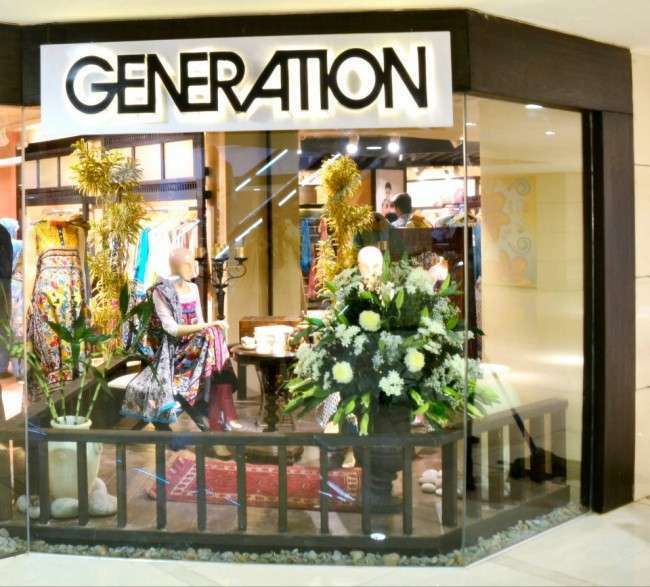 The outlets of Generation can be found in different cities like Karachi, Lahore, Faisalabad, Peshawar and Islamabad. 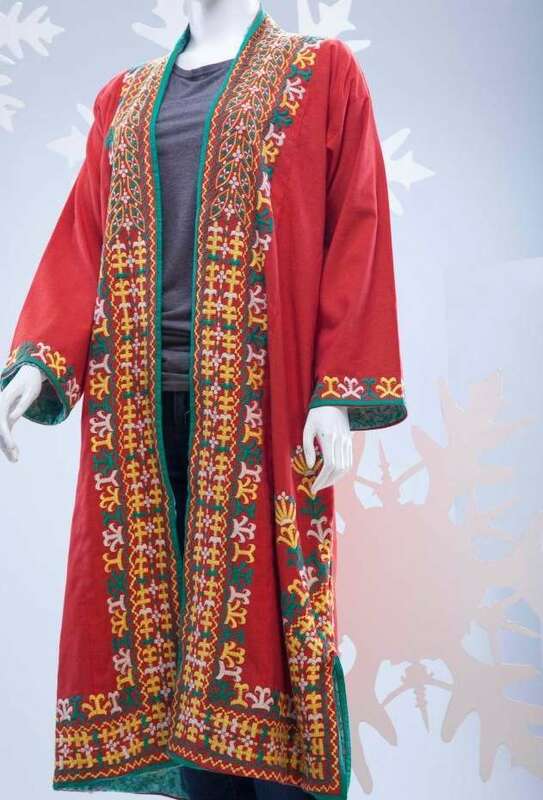 Generation has displayed many colourful outfits with decent and traditional touches. 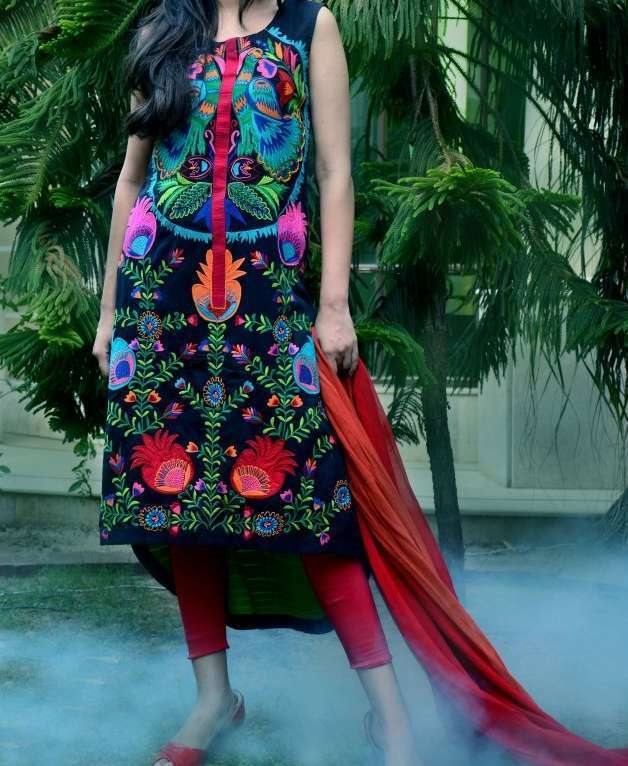 It has used funky and neon colours which are in fashion now a days and are mostly appreciated by the young girls. 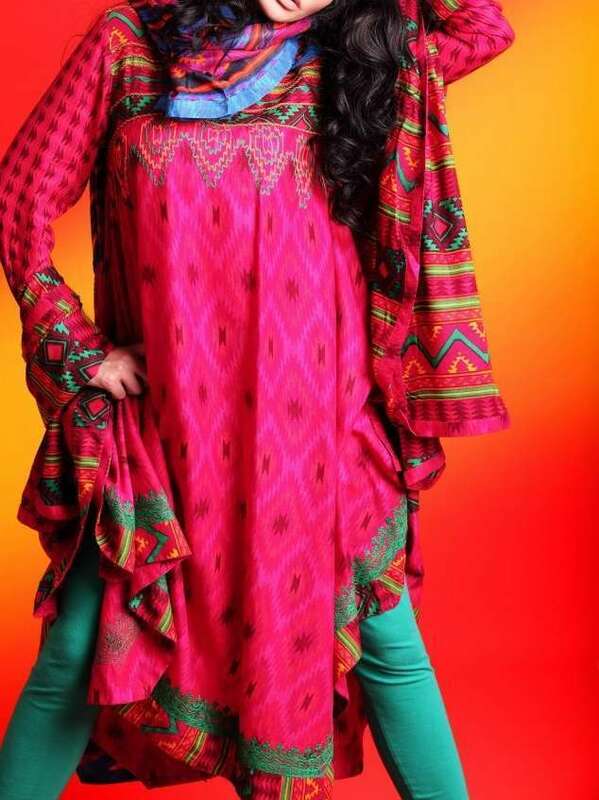 Generation spring 2013 dresses for ladies consist of long baggy shirts with tites and chiffon dupattas. Printed tites in different colours are also available. Plazo pants are a new entry which is available in different colours. The collection has both the formal clothes and informal clothes for daily wear. All are available in reasonable prices. You can avail a full package in one suit. Moreover generation takes care of the costumer of every age. No matter you are older or younger; you’ll find your desired dress. So now don’t waste time and grab your favorite outfit before it’s out of stock. Generation spring 2013 dresses for ladies can be seen over here. The pictures of a few of these dresses are attached. For seeing more of Generation spring 2013 dresses, visit an outlet of Generation near you. They are now available in Generation stores nationwide. For locating a Generation store in your city, you should visit the website of Generation. The address of the website of Generation can be seen on the Facebook fan page of Generation. The address of the Facebook fan page Generation is available here. Visit it to get the latest news on the brand.